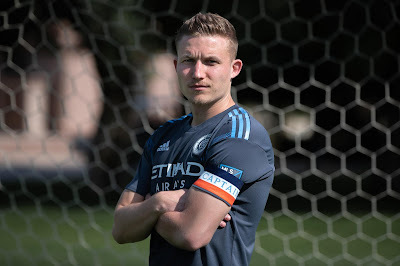 Alex Ring wearing the captain's armband. Courtesy NYCFC. New York City Football Club has named midfielder Alex Ring its new Captain with the departure of David Villa, who had the captaincy since the team's inception since 2015.